and self-released, and marked Emancipator on the map showing off his refreshingly authentic and organic approach to electronic music. Appling was classically trained as a violinist and draws inspirations from across the globe in his musical productions. 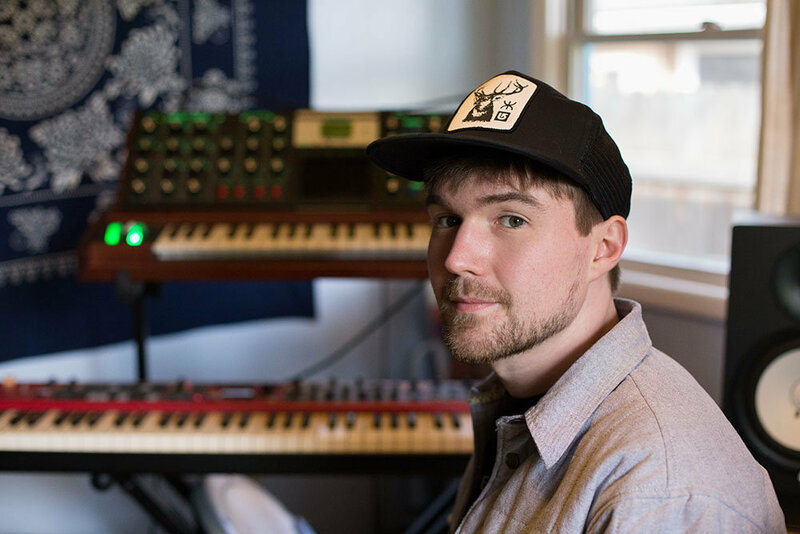 Emancipator has wowed audiences across the globe with his unique, downtempo beats, organic sounds and chilled out sets, releasing another four albums, as well as two remix albums and a live album. The thirty-one year old has also founded his own record label and created a live band known as the ‘Emancipator Ensemble. 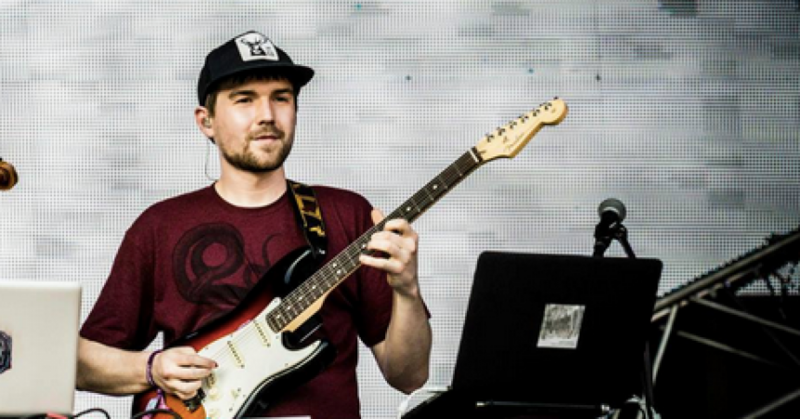 Being from Portland, Oregon, Emancipator is not often this side of the Atlantic. On November 10th, the producer will play live with his Ensemble at Camden’s Jazz Cafe. There are two shows scheduled at the venue; an evening performance and a matinee performance. 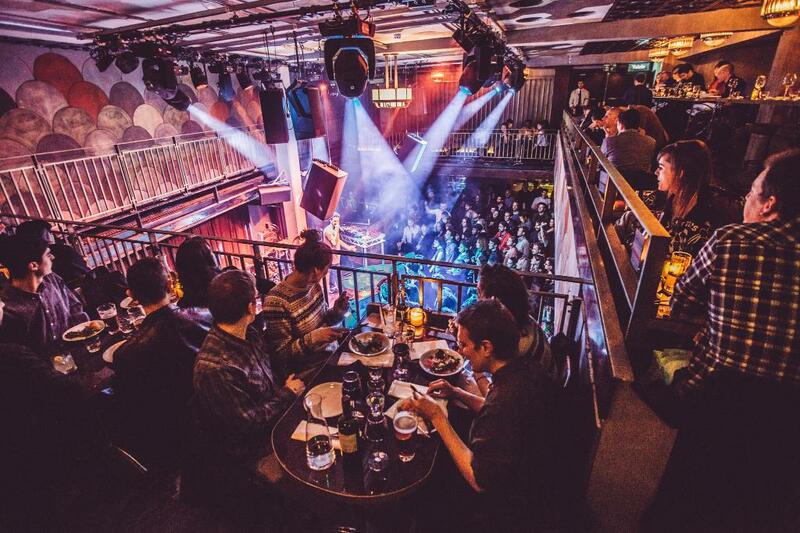 The evening is sold out but there are a few remaining tickets for the matinee performance that can be purchased here: https://thejazzcafelondon.com/event/emancipator-ensemble-2. Do not miss this opportunity to see one of underground electronic music’s best current artists. Read our last review on Emancipator at Motion in Bristol here: http://insynctm.com/emancipator-at-motion-bristol/.